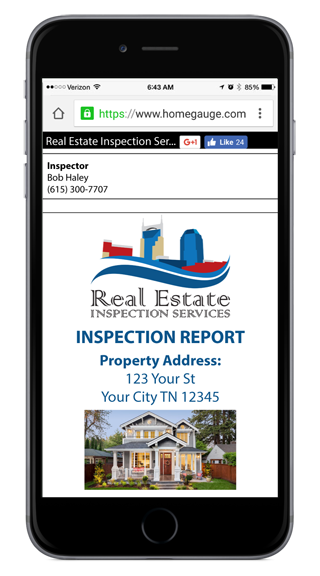 Real Estate Inspection Services has been proudly serving the Nashville and Middle Tennessee area since 1990. 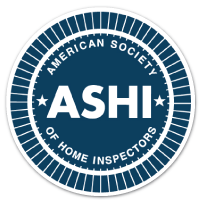 Our team of skilled inspectors has more than 30 years of combined industry experience, so you know you can count on us to provide an accurate and thorough home inspection report. Typically, we perform inspections as a duo, so you’ll get two pairs of experienced eyes instead of one on your inspection. To date, we’ve helped more than 10,000 buyers, sellers, and realtors with our inspection services! 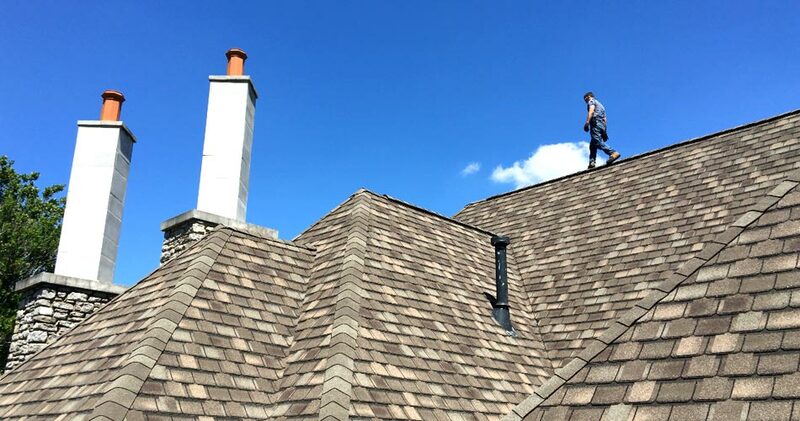 Our team of home inspectors performs together during your inspection and provides an extensive list of service options, which makes us your one-stop resource for inspections! We can easily combine specialty services with a home inspection to save you time. REIS offers services to home sellers as well as home buyers. Contact us for more details if you’re not sure which inspection or specialty services are right for you. Repair addendums are less of a hassle with HomeGauge’s Create Request List™. 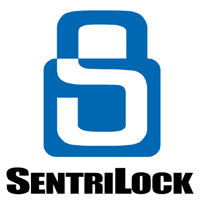 This online service is added free of charge to each inspection report for your convenience! 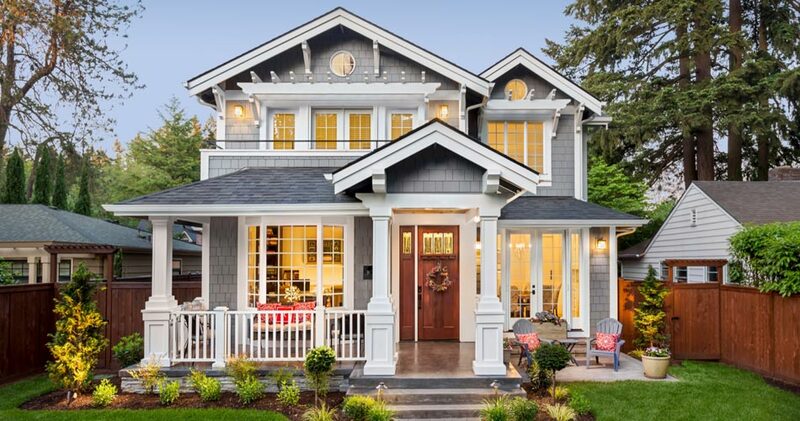 We make scheduling an inspection appointment easy, and you’ll also be able to ask as many questions as needed after you review your inspection report. 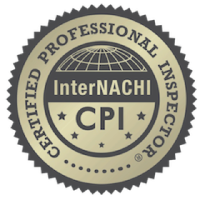 Our inspectors are happy to visit homes and commercial properties throughout Nashville and the Middle Tennessee area. Schedule your inspection with Nashville’s Real Estate Inspection Services today!